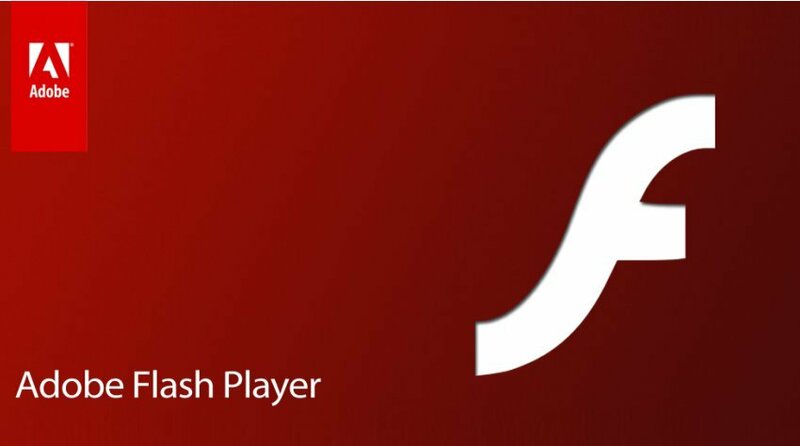 US based software giant, Adobe on recently announced that they are adding the latest features mostly, security updates for their Flash video player because of security exploits security from hackers, trying to steal information. Adobe confronted about security risks with “specified, targeted attacks” on their unsecured forms of the software. Adobe in its blog recently mentioned that, “These excess features alongside the latest updates, deals with extreme vulnerabilities, which would possibly permit an attacker to take hold of the given software”. They also clearly stated targeting at their audience, “we would request our customers to update their software alongside installations of the latest players only.” For adobe, few sites and services have already decided to completely leave out its usage, which is not a good sign for them. Apple notably dropped the use of Flash in its iPhones several years ago, and earlier this year Amazon said it had stopped accepting advertising in Flash format. Google also blocked Flash ads from its Web browsers this year by converting the content to a different format known as HTML5. GM plans to invest additional $1 billion in U.S.